Also known as the caveman diet, the paleo craze is showing no signs of slowing down. Based on the idea of eating the same foods that our ancestors ate, the paleo diet focuses on whole, clean foods — think vegetables, fruits, nuts, seeds, organic meats, egg and fish — and cuts out processed or packaged foods and grains. While the verdict is still out on whether or not paleo is the miracle diet it claims to be, there’s plenty of anecdotal evidence to suggest that going back to a more natural, clean-eating diet can do a body good. For all the busy folks out there, here are 10 paleo diet recipes you can prepare for yourself and the whole family. 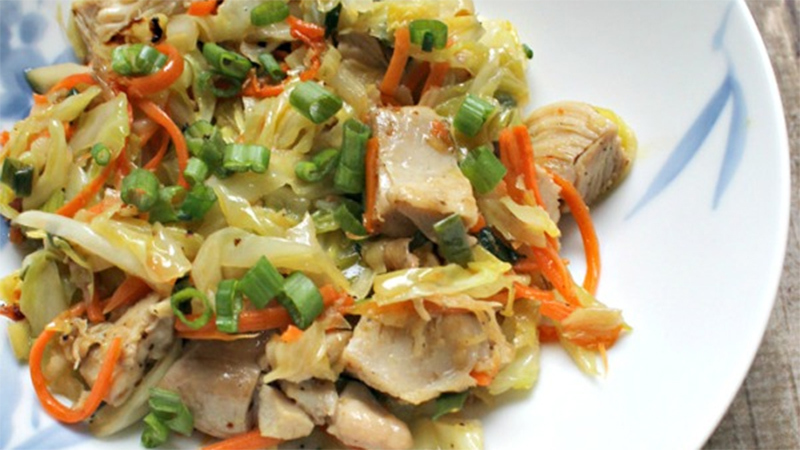 Kick off your paleo plan with Giada De Laurentiis’ delicious sweet and sour pork recipe. Cooking and preparation time takes 20 to 30 minutes. This is the perfect dish for a lazy weekend or when you have enough energy to prepare dinner. For this, you need four boneless pork chops. The pork should be about one and a half inches thick and approximately eight ounces each. 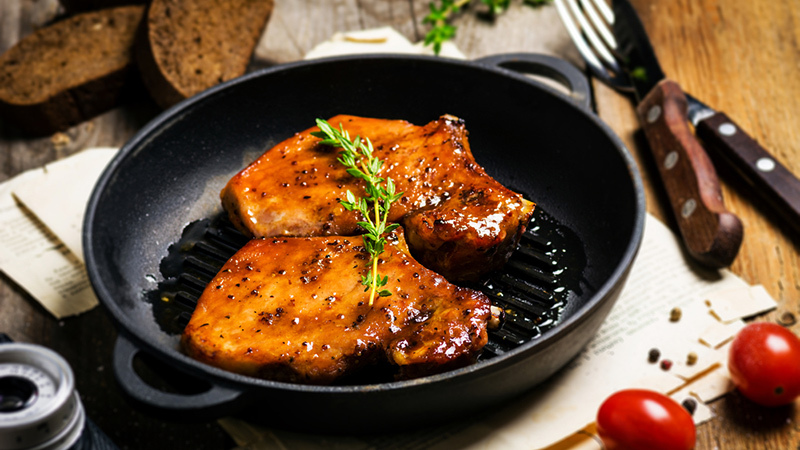 It takes 10 to 12 minutes to cook the pork and another nine minutes to prepare the glaze. You can stick to the original recipe or modify it according to your tastes. This 30-minute dish is super yummy and easy to prepare. Be sure to include the following items in your grocery list. 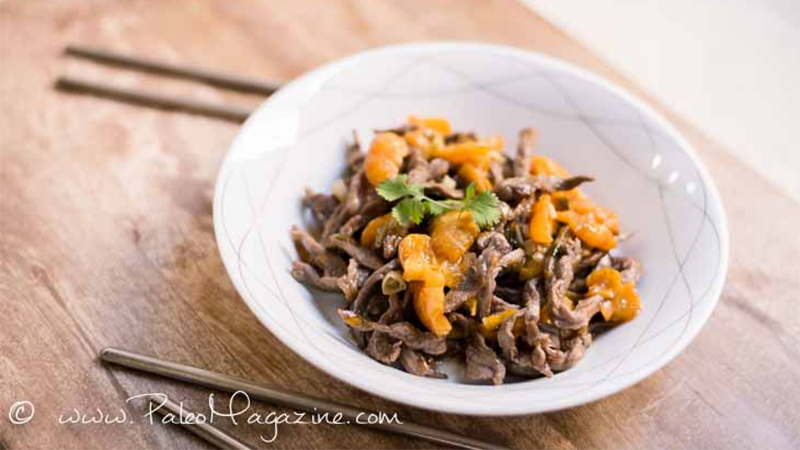 For this recipe, you can also add a teaspoon of fresh ginger to enhance the flavour. If beef isn’t your thing, you can use chicken instead. Salads are popular and easy among pale diet lovers. For those who want to enjoy delicious flavours without succumbing to unhealthy meals, here’s a paleo alternative to BLT, minus the bread. 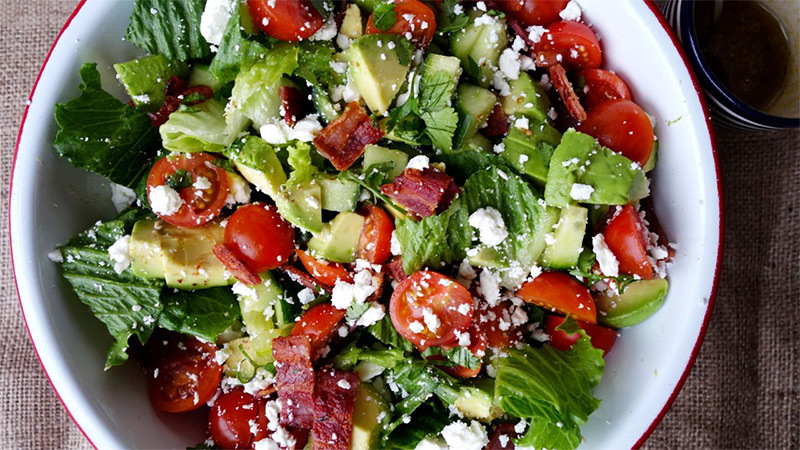 Here’s everything you need to prepare this BLT salad bowl. Chinese food lovers know how delicious egg rolls can be. If you want a unique paleo twist in your homemade egg roll, here’s a recipe worth trying out. Be sure to have these ingredients on hand. Once you have everything, you need to sauté until the vegetables are soft. The egg roll recipe also suggests cooking either shrimp or chicken for added protein. 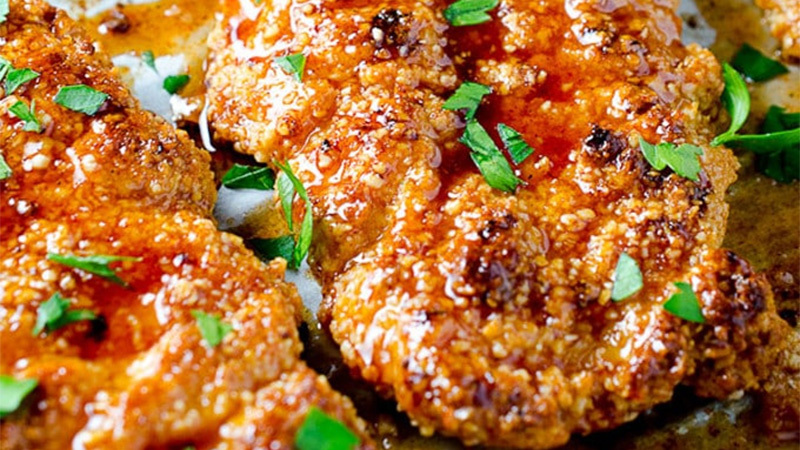 Chicken lovers would love this chicken finger recipe with its sweet and spicy sauce. This meal is perfect for the whole family and you can prepare it in just a few minutes. For this recipe, you’ll need. This recipe requires baking the chicken, so be sure to prepare your baking sheet. You can also prepare sour cream or yogurt for dipping. 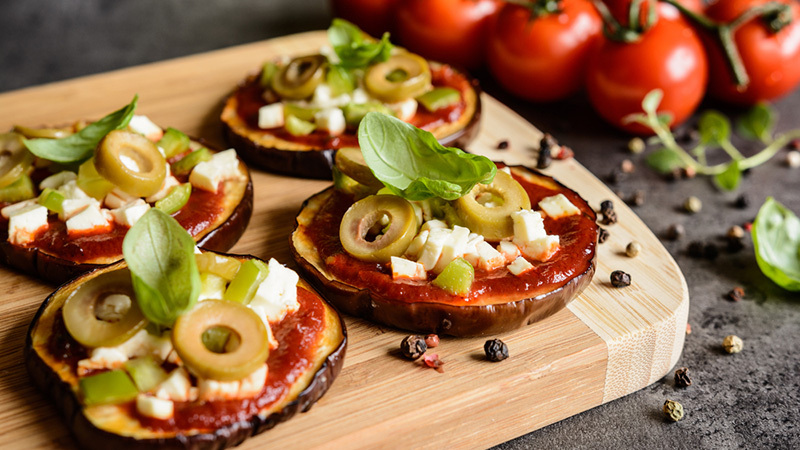 Just because you are eating like a caveman doesn’t mean you have to miss out on pizza – you can always look for a healthier alternative. Here’s an easy-to-cook pizza you can prepare even after a tiring day. One eggplant makes six to eight slices. This eggplant recipe is all about broiling but you can get everything done in as little as 15 minutes. When you are looking for quick and affordable paleo meals, fruits and cabbage should always be in your fridge. This colourful salad will only take 15 minutes to prepare which gives you ample time to go around doing mommy duties. For this recipe, prepare the following. Once you have everything ready, combine all ingredients in a bowl. Don’t forget to toss. 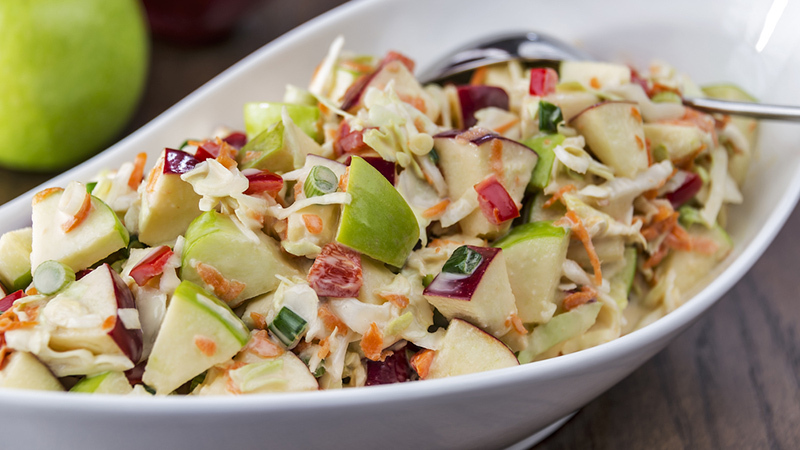 This fruity coleslaw salad tastes better if you place it in the fridge to chill for about an hour. A meal is never be complete without dessert. Here’s a healthy way to satisfy those cravings without kissing your paleo diet goodbye. 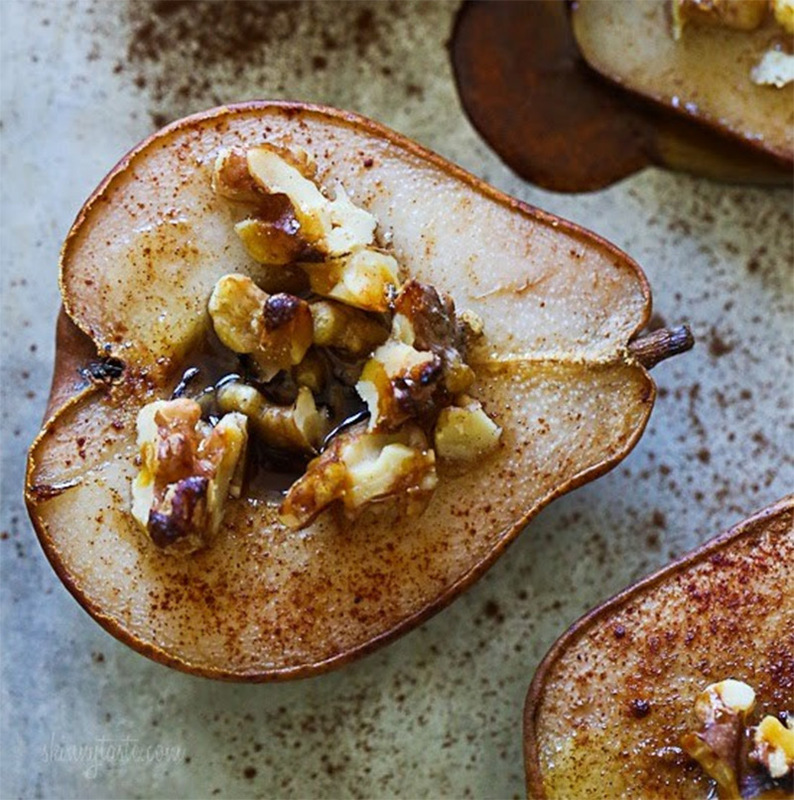 This baked pear recipe can serve four people and baking time is about 30 minutes. Chocolate lovers will love this recipe. It’s healthier way to enjoy all that the chocolaty goodness. Prepare all these ingredients for your homemade chocolates. 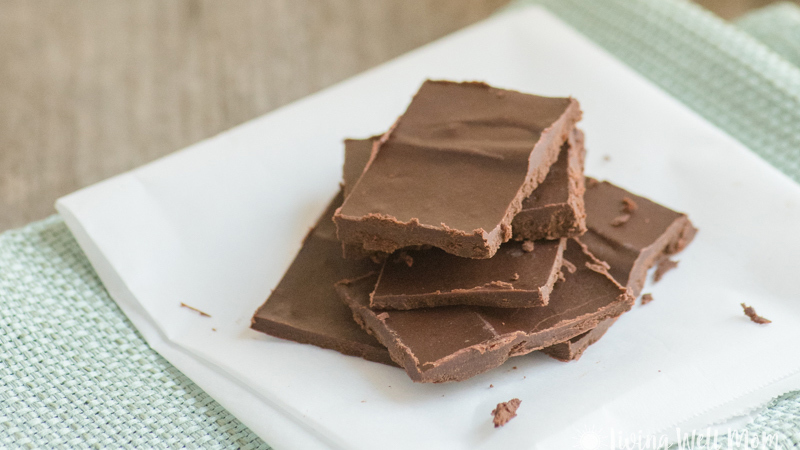 This recipe is so easy to make, and you can save your choco bars for later. You can even give these bars as a gift to friends who are also on a paleo diet. When it’s hot outside and you are craving for something cool, these ice pops are just the thing to take out of the fridge. This icy dessert is has a fruity taste, and it is healthy too. Here’s what you need to create your ice pops. 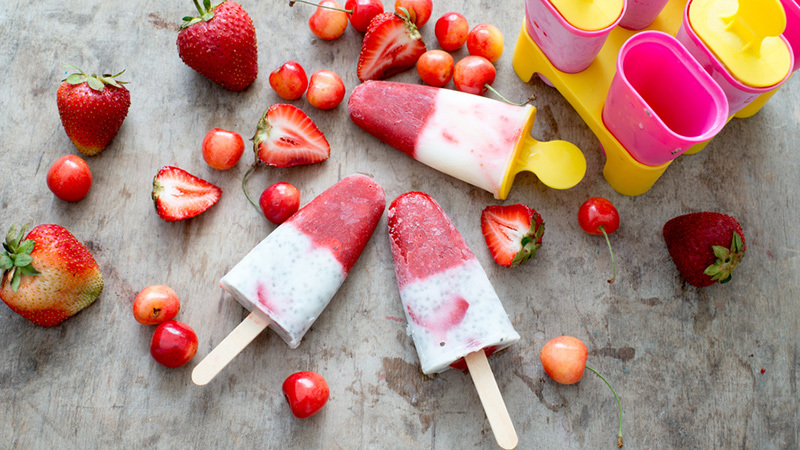 The fruits for this ice pop recipe can either be fresh or frozen. You can also add a tablespoon of honey to make it sweeter. You need to freeze the ice pops from four to six hours before you can eat them.